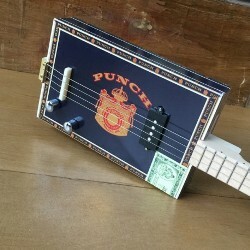 usually tuned in A D or G key . 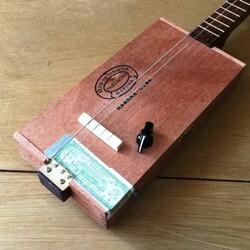 These instruments were invented by American slaves or penniless musicians to play blues music. 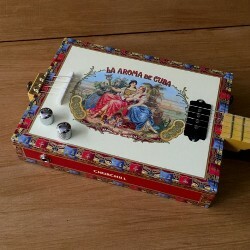 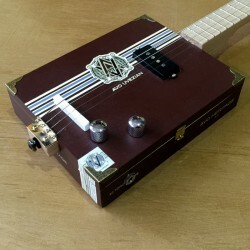 We use cigar boxes for the body , they are amplified by electric or piezo pickup guitar, resonators use aluminum cone , the neck use maple wood with a scale 25.5 " like the guitar . 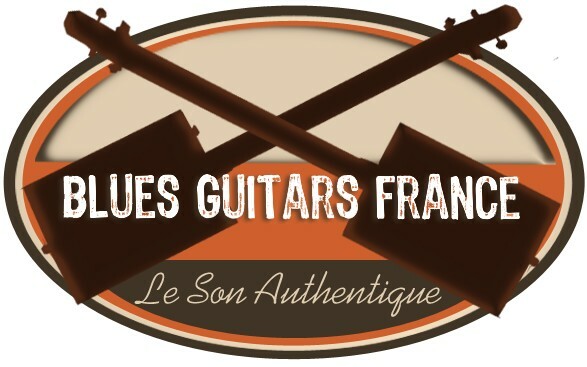 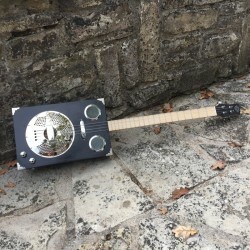 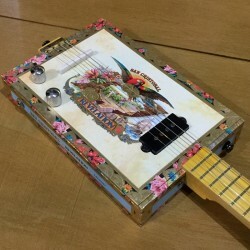 We use saddles and bridge bone, quality of tuners to give our cigarbox guitars and resonator a perfect playability and a very high quality allowing any style of musique. 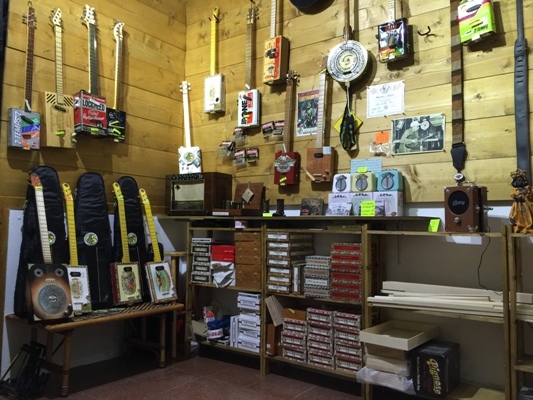 as Arturo fuente, San Christobal, oliva, Aroma de Cuba .. and generally cones 6 inches for our models resonators.We work with other manufacturers such as Gumbo guitars based in Holland. 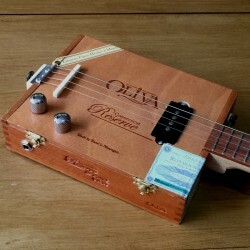 we met Servass Bollen creator of the brand, Gumbo guitars , this guy is very passionate like us! 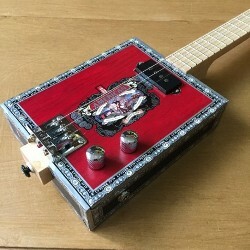 he makes very roots resonator with american carLicense Plate. 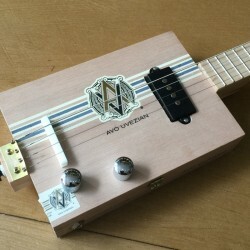 the result is stunning! 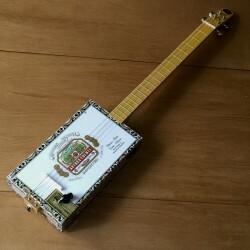 !as well we have a french Partner who make very nice and very roots guitars with oil can , we call these guitars delta can, they sound like a banjo ! 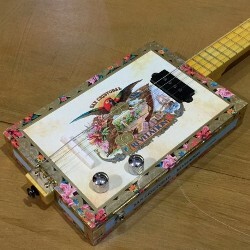 they are just perfect ! 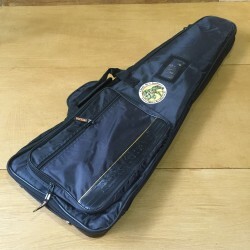 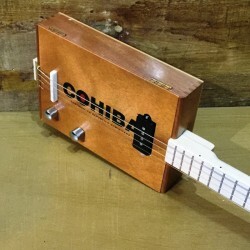 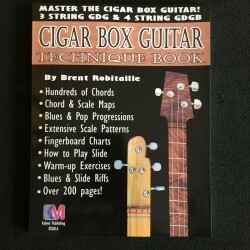 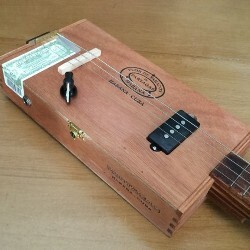 Cigarbox Guitars - Resonators There are 34 products.